Tomorrow (4.1.2012), welcome back to school. Hi SMK ADELA. We meet again with friends and teachers. All the things already done. 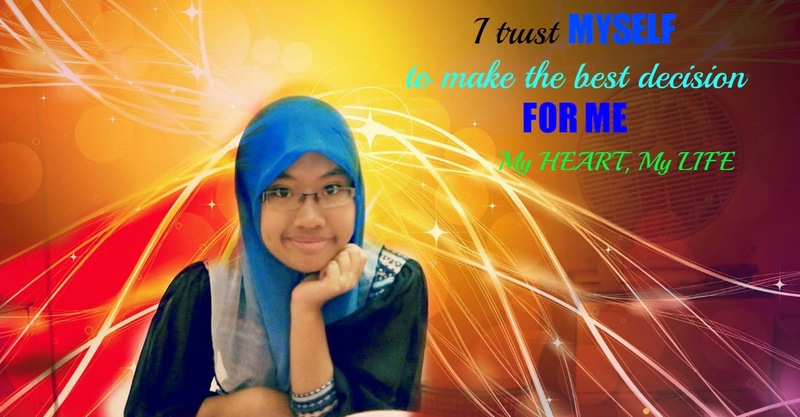 This year, I'm PMR candidate 2012. My target is 8A PMR. Everyone wanna that. I'm ready wanna go to school.